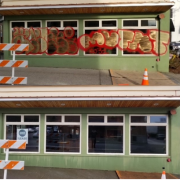 Who said there is no money in graffiti removal? The City of Portland, OR is increasing it’s funding for its current $600,000 program by $400,000. Yes, that is ONE MILLION DOLLARS for graffiti removal by private contractor in one city in this huge country. 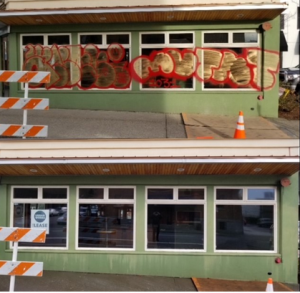 City, county and other local governments spend over 3.8 BILLION annually for graffiti removal. THIS IS BIG BUSINESS!! !